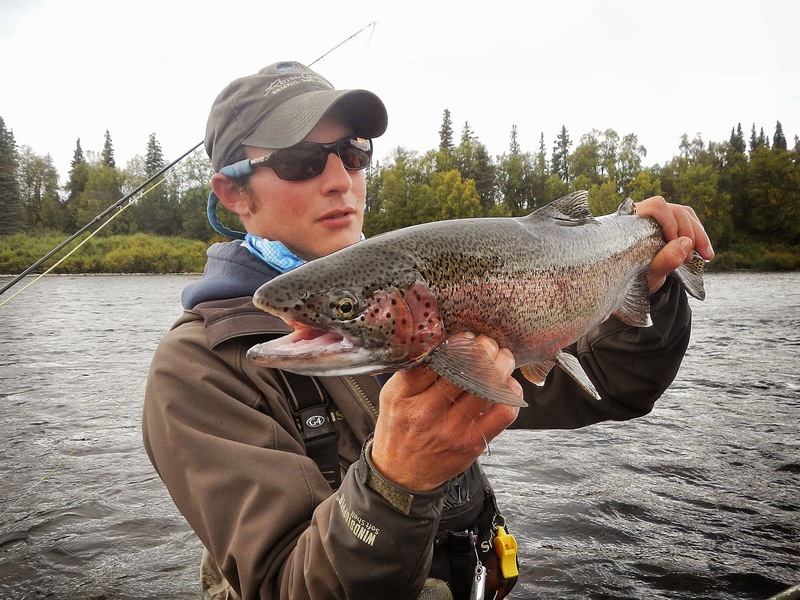 In August, Angling Destinations arranged a trip for an old friend of mine, Danny Sheldon, to Alaska's Royal Coachman Lodge. Danny is an excellent saltwater angler and we've enjoyed a few Bahamas trips together including the Sea Hunter, but Danny also loves trout. Danny and I have fished trout in Wyoming and Montana and floated a few of Alaska's best rivers together ( float trip in 2011 and in 2009 ), but this is the first time he had been to a full fly-out lodge. Here is Danny's report: Thanks Danny! 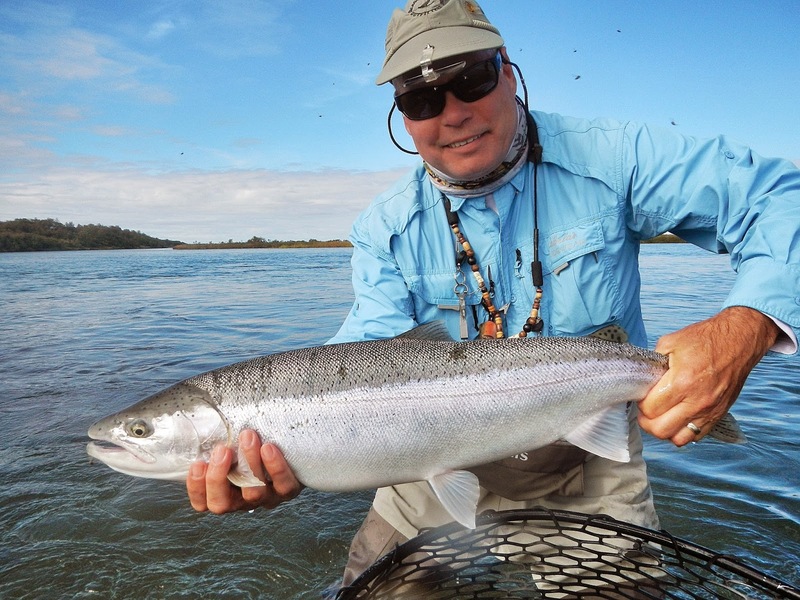 If you would like more info on this trip e-mail me at scott@anglingdestinations.com or give me a call at 800-211-8530. To say I was excited to spend a week at a well known lodge in the heart of Alaska’s famous Bristol Bay drainage would be an understatement. My previous trips to the area had all been on raft trips. 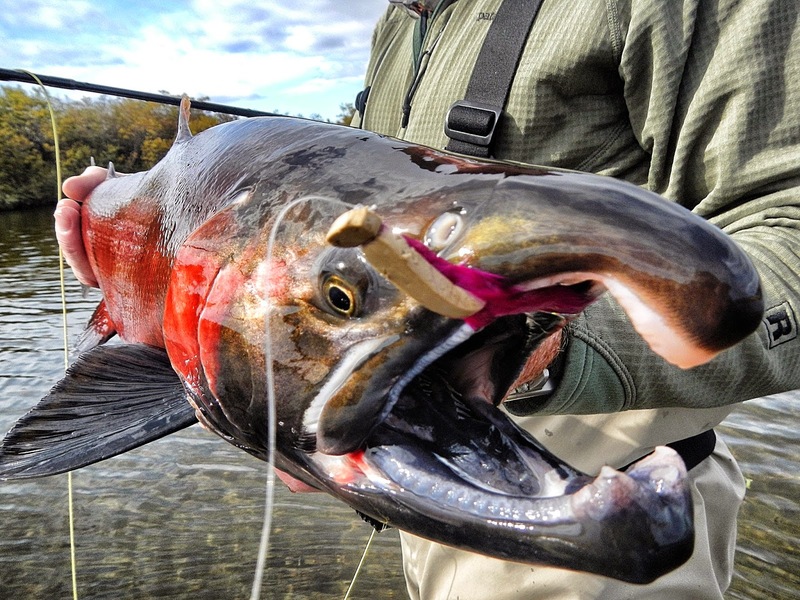 see Don’t get me wrong, I’m looking forward to our next raft trip, but I was headed to the Royal Coachman Lodge, a “fly out” lodge that offers the flexibility to fish multiple fisheries all in a week. The Lodge is owned and operated by the Vermillion Brothers from Livingston, MT and has the well earned reputation for being a first class operation. I couldn’t wait to find out for myself! Two staff members met our group at the airport in Dillingham. 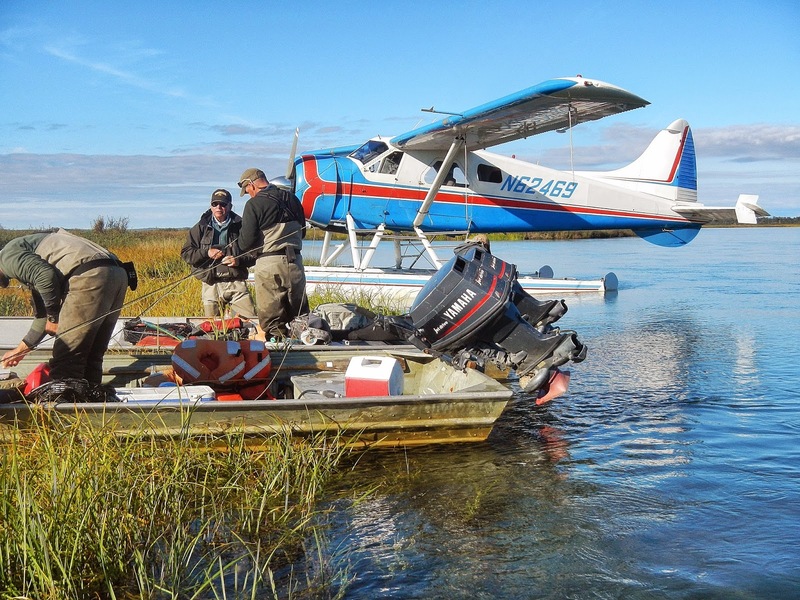 Within minutes, we were on our way to Lake Aleknagik where two deHavilland Beavers were waiting for our 40 minute transfer to the lodge. The flight was the first of many over the beautiful Wood Tikchik State Park and the seemingly endless landscape of Alaska. Upon arrival, we had a quick meeting with the lodge manager who briefed us on the week’s schedule and other necessary details. We were then escorted to our rooms to unpack, relax and organize gear. 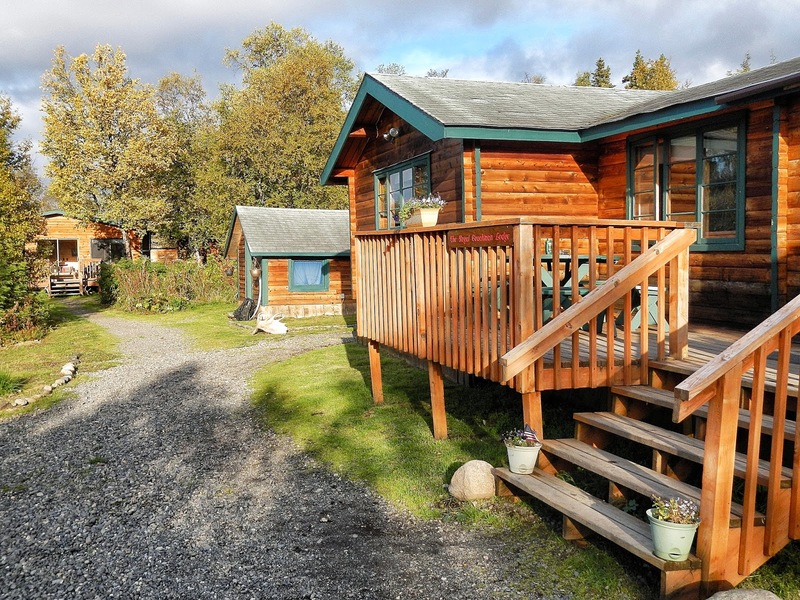 The Royal Coachman Lodge is located on the Nuyakuk River a short distance from the outlet of Tikchik Lake. 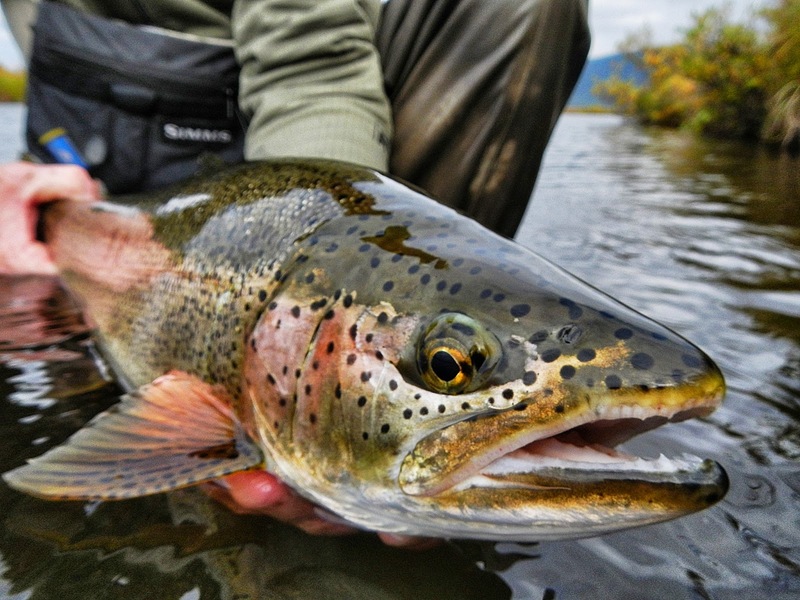 The lodge is unique in that it caters to a maximum of 10-12 anglers per week and has a camp staff of 10 to 12 people. The small number of guests (compared to other lodges) combined with a large staff made for a week of exceptional personal service and attention. The accommodations are one or two bedroom cabins with private baths with excellent beds. Each cabin or room has independent heat and electricity powered by the lodge’s diesel generator. WiFi is available throughout the grounds. The main lodge building houses the kitchen, dining room, and massage room. As it worked out, I was assigned a single cabin with plenty of room to spread out. The food was excellent the entire week! The quality and freshness of the cuisine was consistent the entire week. 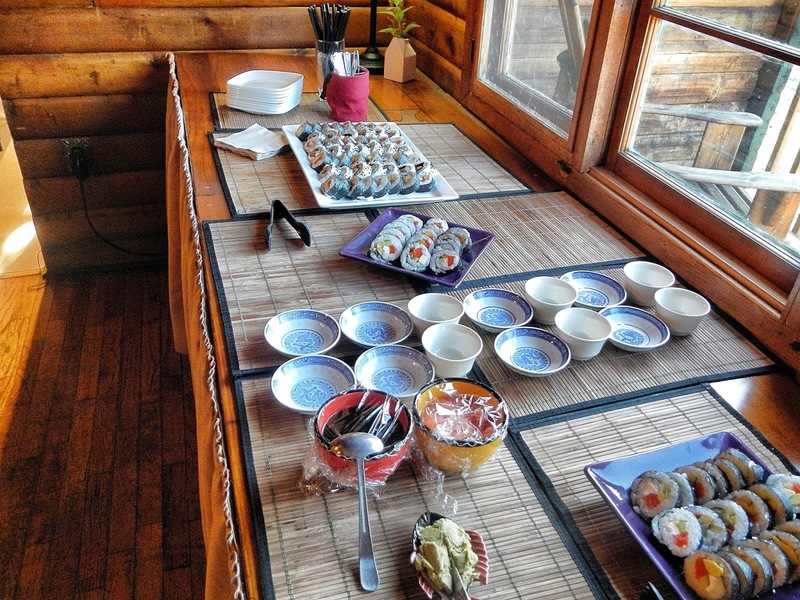 Nightly hors d’oeuvres included sushi, meats, cheese, hot artichoke dip, and salmon poke to name a few. Generous dinners served family style varied from salmon to prime rib, pork tenderloin, lamb chops, halibut and roasted duck. Plenty of fresh vegetables and fruit along fresh baked bread, rolls, or pastries. A gourmet style dessert topped off dinner every night. A hearty breakfast was served each morning that included blueberry pancakes, breakfast burritos, french toast, and eggs Benedict. Hot oatmeal, cereals, pastries or coffee cakes were also available every morning. Lunches were packed and varied everyday. A hot thermos of soup accompanied us on each trip along with a variety of freshly made sandwiches and treats. The fishing was very good the entire week. As promised, everyday was a different adventure on a different river. During the week we fished the Agulapak, Nuyakuk, Brooks, Kvichak, and a few remote mountain lake streams. 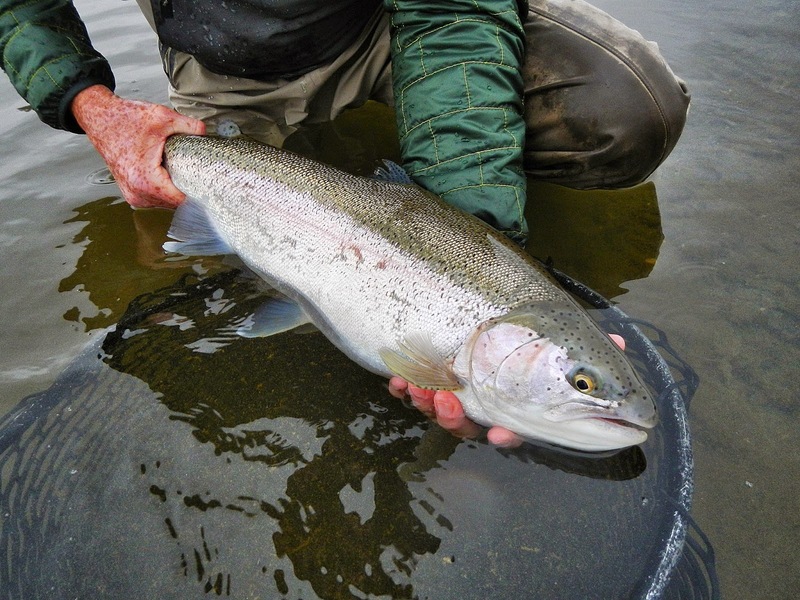 Rainbows up to 29” were caught on beads, streamers, flesh imitations, and mouse patterns. 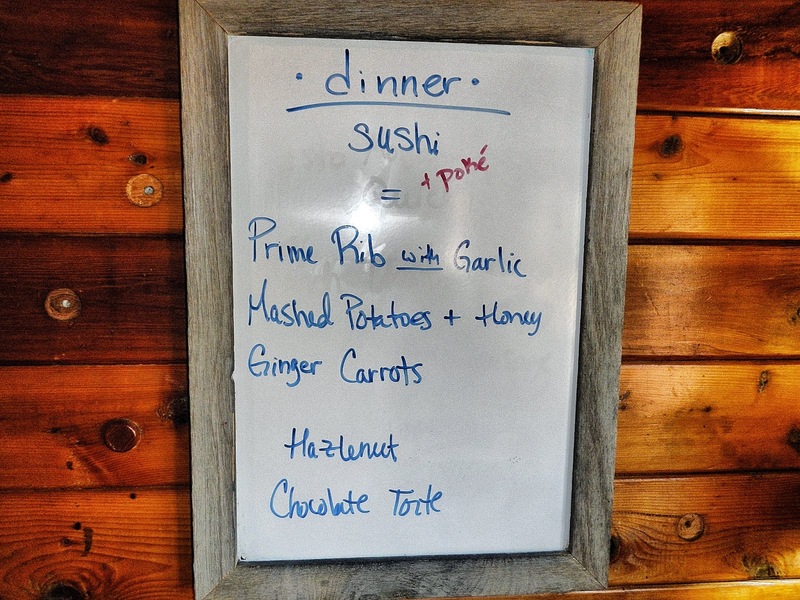 The lodge's fishing program offers variety to suit a wide range of tastes. 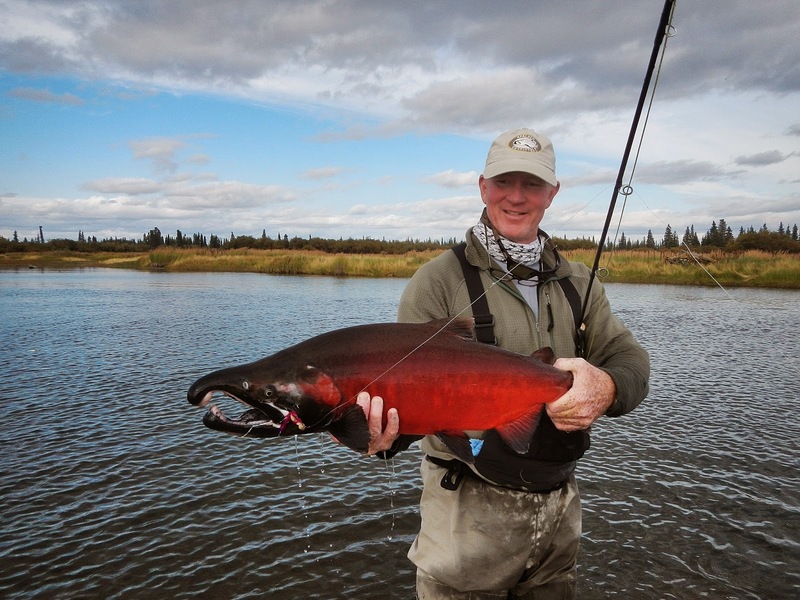 From remote mountain lakes to coastal rivers to iconic Alaskan fisheries, one can experience it all in a week. With two Beavers, a limited number of anglers and over 20 jet boats stashed throughout the area the options are incredible. Bad weather, not a problem. 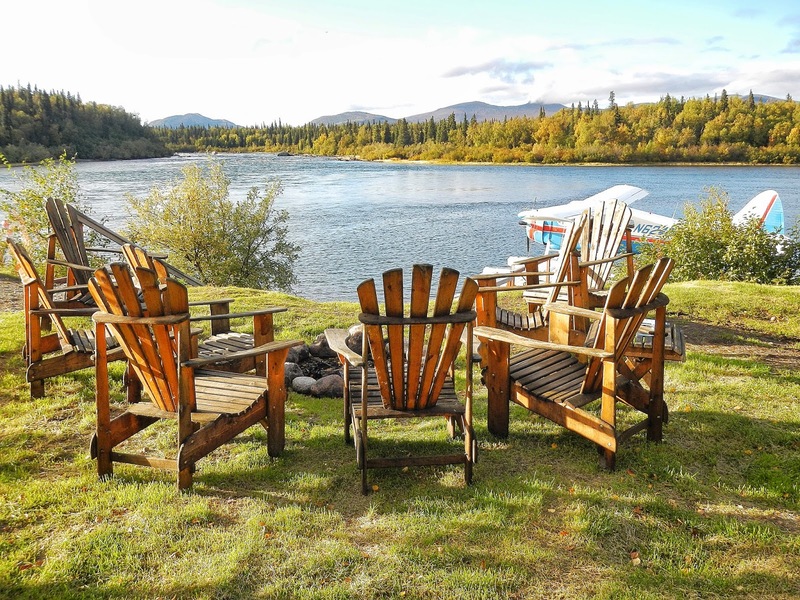 The lodge has miles of the Nuyakuk River at it’s doorstep all to itself. The trip certainly more than exceeded my expectations. The Royal Coachman’s location, quality facilities and equipment were superb, but I would have say it was the attitude and demeanor of the entire staff that made the trip a special experience. 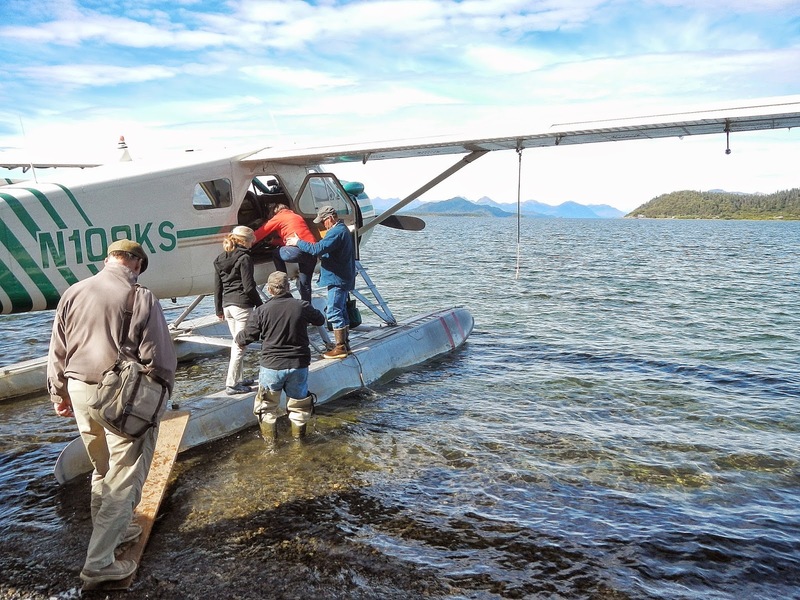 The pilots, guides and lodge staff seemed to genuinely enjoy the week as much as the guests. The quality and professionalism of the staff and their attitude is a testament to how well the operation is managed. Whether you’re a fly out lodge veteran or a first-timer like me, the Royal Coachman is a great choice that I highly recommend. I just can’t wait to go back! Some Cool Stuff from Eric English! I started a correspondence with Eric English many months ago. I'm not sure if it was on Facebook or on this blog FLY PAPER. In any case, Eric seemed like an enthusiastic and energetic guy and I enjoyed our back and forths. 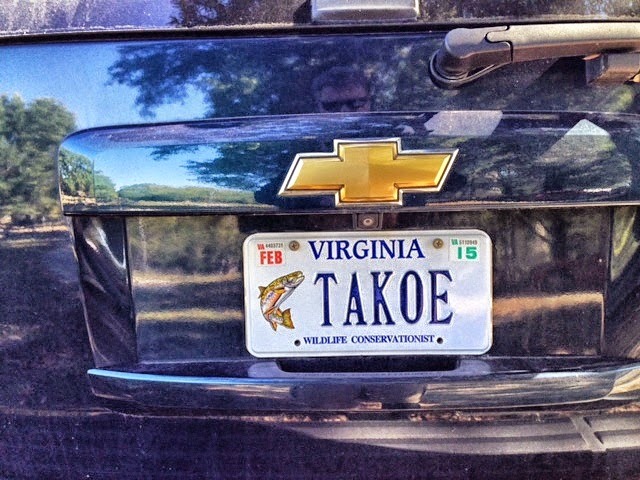 Eric, an ER Doc from Virginia, had fished on Acklins Island with guide Fedel Johnson... me too! Most recently, I had fished with Fedel on our Sea Hunter trip last May. We both loved the island's remote flats and enjoyed fishing with Fedel. 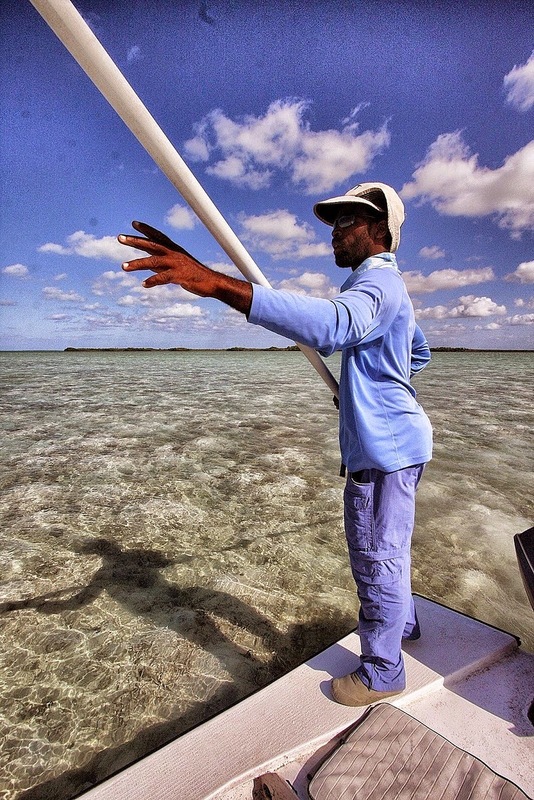 (I had met Fedel more than 15 years ago when he was a guide at Greys Point Bonefish Inn. Fedel and GPBI apparently had a bit of a falling out and now Fedel was running his own little operation. It was great for me to reconnect with Fedel after so many years). 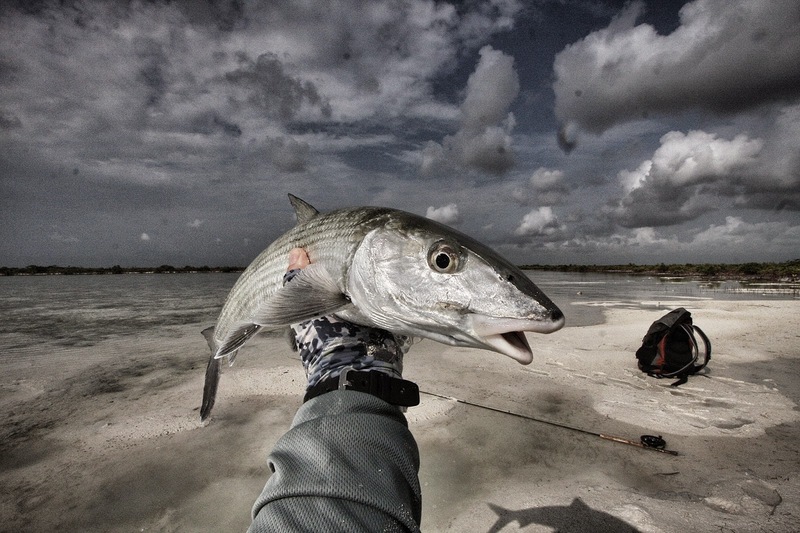 "I appreciate the great fishing photography you are doing. I'm researching a water color reproduction process called Giclee and once I have that painting copied I'll send you the original as a token of my appreciation for letting me paint your photograph. I firmly believe in crediting the original photographers for their remarkable creation." Thanks Eric, You made my day! 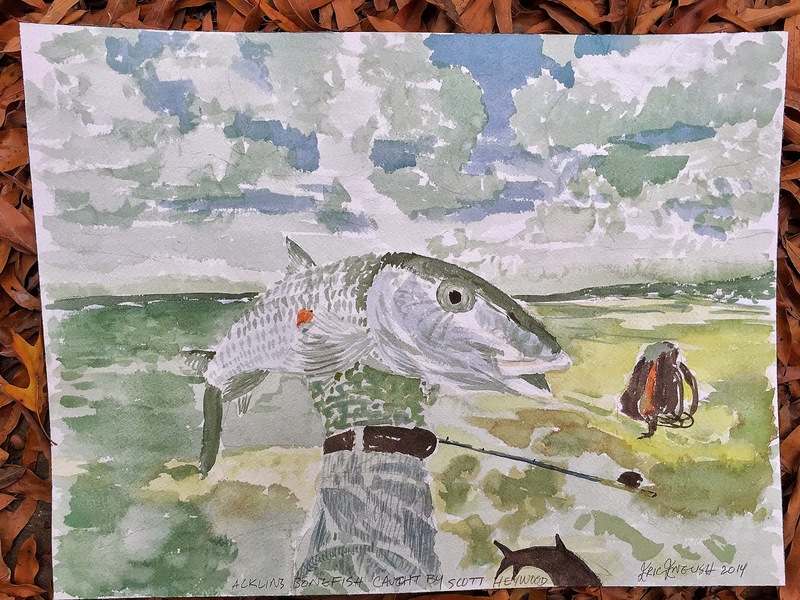 Obviously, Eric is passionate bone fisherman and artist! 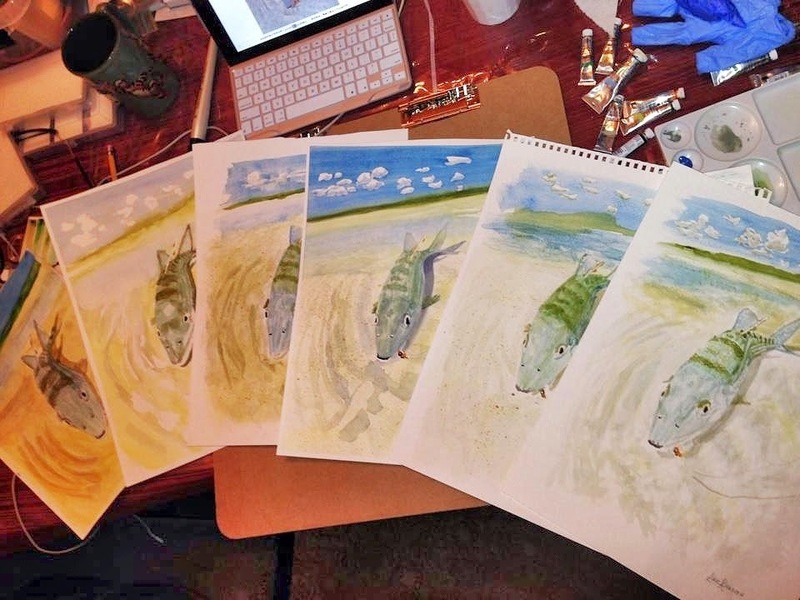 Then unexpectantly, Eric sent me a few sketches he did while on his Acklins Island trip (apparently in lieu of a daily journal). Now it was my turn to be enthralled. I think Eric's drawings are great and wanted to share them with the readers of this blog. Eric has a lot of fun whether he is fishing or recounting the events of the day. Good on you Eric and keep at it! !